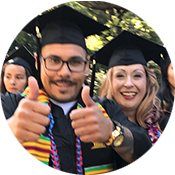 Effective Fall 2016, the Student Success Act of 2012 (California Senate Bill 1456) signed by Governor Brown made significant changes to California College Promise Grant program. 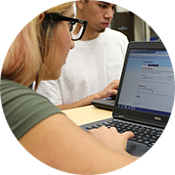 Among other aspects, the Student Success Act created minimum academic and progress standards for the California College Promise Grant. Exemptions: Foster youth under the age of 24 are exempt from new Title 5 regulations, and will not be subject to loss of BOG Tuition Waiver based on academic, progress standards.